A Virgin Australia flight experienced severe unexpected turbulence 13 September 2017. Flight #VA233, a 737-800 registration VH-VUE, from Melbourne to Adelaide hit the unexpected turbulence during it’s descent into Adelaide. The flight still arrived on time, however 2 flight attendants were taken to hospital with injuries. One of the injured flight attendants received a broken leg. No passengers were injured as the seatbelt sign was on due to the descent. Local news reports the flight was descending at 1000 metres per minute, before ascending at 800 metres per minute. 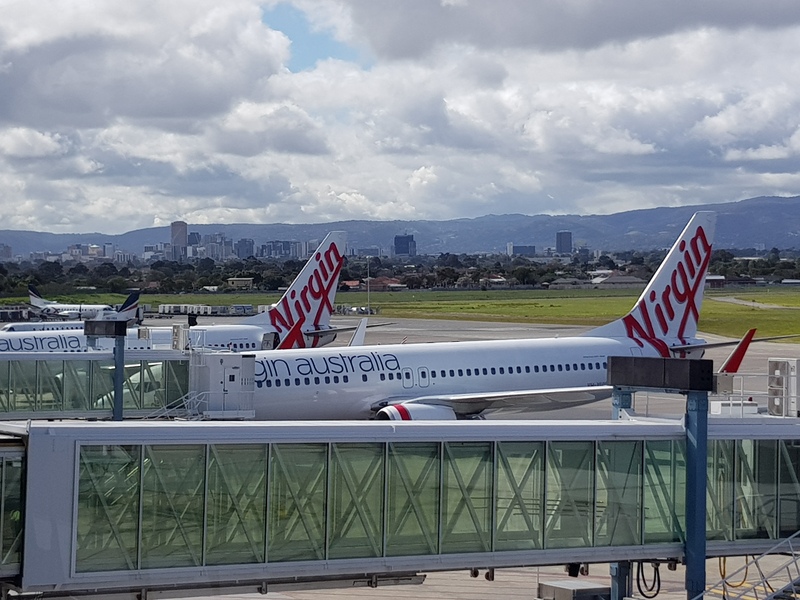 “Virgin Australia flight VA233 Melbourne to Adelaide encountered unexpected and severe turbulence shortly before landing safely in Adelaide [Wednesday] night. “We can confirm that unfortunately two of our cabin crew were injured and are receiving medical attention. The plane was returned to service on Thursday afternoon flying Adelaide to Sydney.